A weekly diet of baked or broiled fish may improve brain health and reduce risk of developing mild cognitive impairment (MCI) and Alzheimer's disease. This is according to a study presented at the annual meeting of the Radiological Society of North America (RSNA). Gray matter volume is important and crucial to brain health. At high levels, the health of the brain is stable and maintained. Decreases in gray matter volume indicate that brain cells are shrinking. According to the study, a weekly diet of fish positively positively associated with gray matter volumes in several areas of the brain. Areas such as the greater hippocampal, posterior cingulate and orbital frontal cortex had a positive effect on the grey matter volumes with relation to fish consumption. 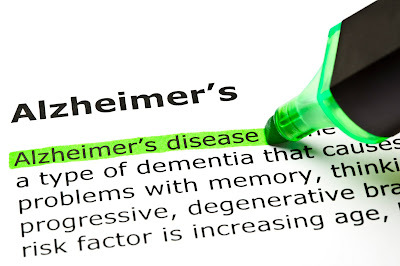 This reduces the risk for five-year decline to MCI or Alzheimer's by almost a factor of five. The results also showed increased levels of cognition in people who ate fish. The study noted changes only on baked or broiled fish, eating fried fish, on the other hand, has no effect on cognitive decline. Scientists are looking into other areas such as stem cell research to find a cure for the disease.